Find your place in a company. In our search engine you can easily search for your desired job in your region and apply for the company that fits to you. Click here to start your career! Keep an overview in the jungle of professions. Find your dream job! Our occupation dictionary provides you with information on all occupations that can be learned in Germany. We provide you with information on how to apply for a training place. Cover letter, CV, online application … – we tell you how to do it right! Are you looking for the very best training company? The independent quality certificate "BEST PLACE TO LEARN" shows you the way to top training companies. Since 2005, we have a strong partner with TK - Germany's best health insurance company *. The TK supports you with many special services during your professional start. For more information about TK's services, click here. Of course the Techniker Krankenkasse is also a great employer. The premium profile provides you with everything you need for training at the TK. Since 1997 you can find your dream job with AUBI-plus – free of charge and without registration. We accompany you on your way from school to training (dual training system, school-based training, dual course of studies) or to university. During your school days you might have got an insight into several occupations or study profiles by doing internships, holiday jobs or student jobs. But this is just a fraction of possibilities that make your career plans take shape. Our Career Guide/ Study Guide supports you in choosing the right occupation or course of studies. The Guide presents you 10 occupations/ courses of studies which suit you. Some like to work outside, others prefer training in commercial professions and learn how to make out invoices, issues of personnel management and administration. If you are already interested in a specific training/ course of studies or a company/university, try our search engine! 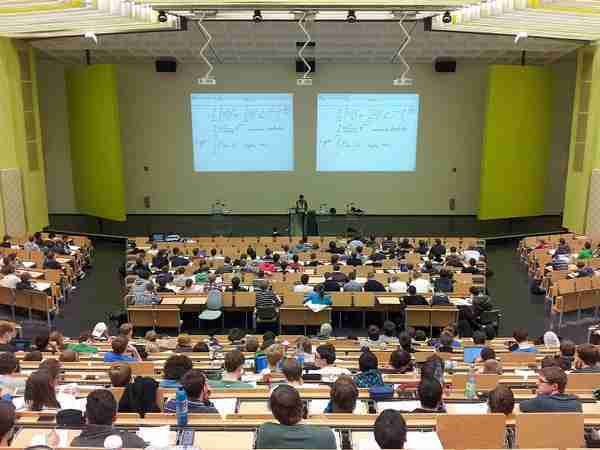 It helps you to find training places or places at universities, for example in Berlin, Hamburg, Cologne or Munich.